“Man In The Middle” Should Help? New Tips Can Fix Tense Relations Between Mothers & Daughters-In-Law. You Can Create Family Peace This Holiday Season! 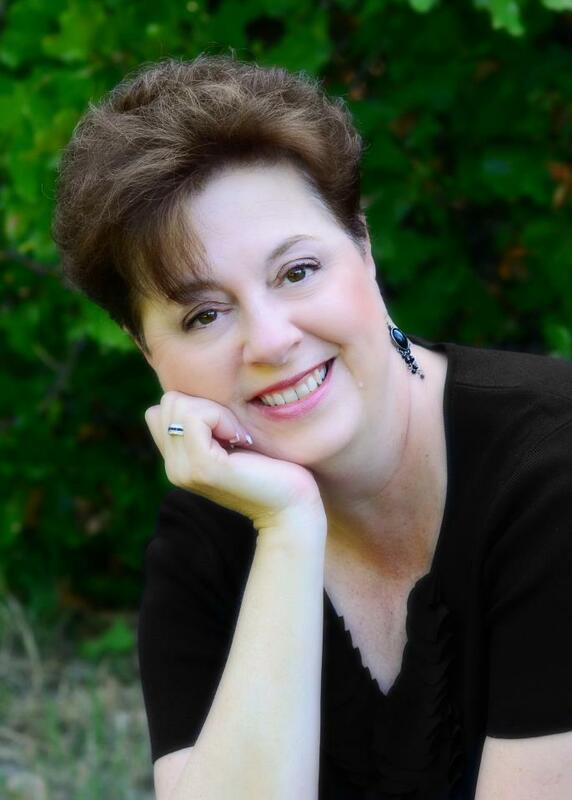 Author of Related By Chance, Family By Choice, Deb DeArmond, Can Help You Heal Those Broken Relationships! As a mother-in-law to THREE daughters-in-law, Deb DeArmond knows how to help. She draws from her own experience and good relationships with her daughters-in-law to help hurting moms. You can get along with your son’s girl!